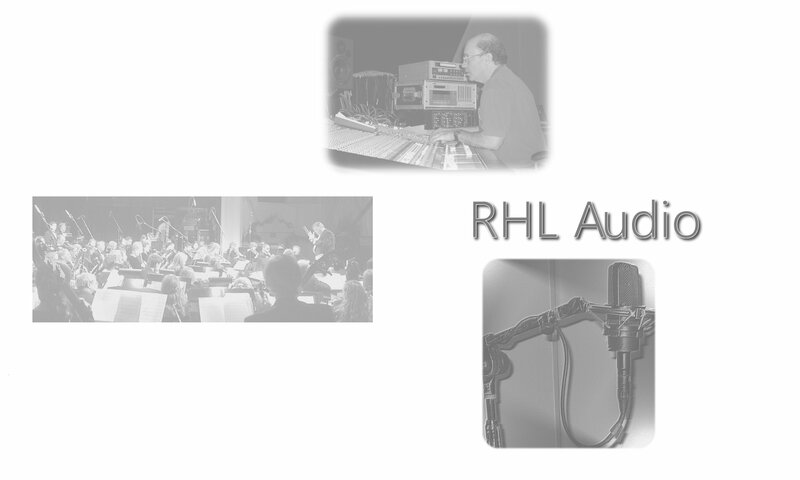 For over 30 years I’ve been a professional audio engineer, working in the mid-Atlantic region. I’ve worked in recording studios, clubs and other venues with local bands and national touring acts. Over the years, there’s been lots of situations, gear, and personalities that I’ve come into contact with. I plan to share some of my personal and technical experiences on these pages. Some will be techniques I’ve learned along the way, some will be advice, and some will be memories. Hope you find something that helps or entertains you. Please feel free to leave comments of any kind you wish. Just a brief review of topics on the web page, and mentions of additional info posted in the blogs if applicable. 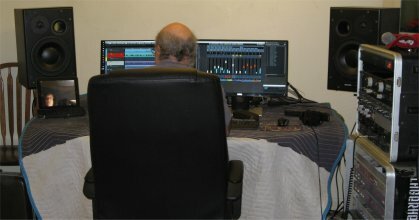 After leaving my position of staff engineer at Cue Recording in Falls Church, I discovered the comforts of home recording. Many musicians feel more relaxed working at home or in their rehearsal space. So I designed a studio quality mobile recording system. I already had the recording gear needed – I just packed it into moveable racks designed for quick set-up. Now I record music in the studio, in homes, in churches, anywhere you might want to record. In addition, by packing all the gear into racks designed for mobility, this allowed me to begin doing live recording projects. When I started out, a live recording entailed a large truck or bus outfitted as a studio. Parking the vehicle so that it has access to the recording site was it’s own challenge. But now, with my gear, I actually set up in the venue. This enables me to charge less than the “vehicle based” mobile studios. On my live recording page, you can hear some examples of projects I’ve done. With mobility comes the luxury of choices. Now, any part of a recording project can be recorded where it’s either appropriate, necessary, or comfortable. Recording vocals doesn’t have to happen in a studio – especially one that has a grand piano. Use it or not, the maintenance of the piano is factored into your studio rate. With my projects, we record in a studio when it’s necessary. But we can record vocals, acoustic guitars, keyboards, and lots of other stuff at other locations. I’ve done rhythm tracks in one studio, piano overdubs at another studio, vocals at the singers home, and mixed at their house overlooking a lake. Boat rides before dinner – very relaxing! Okay, comments figured. Made a gravatar, expecting it to appear.